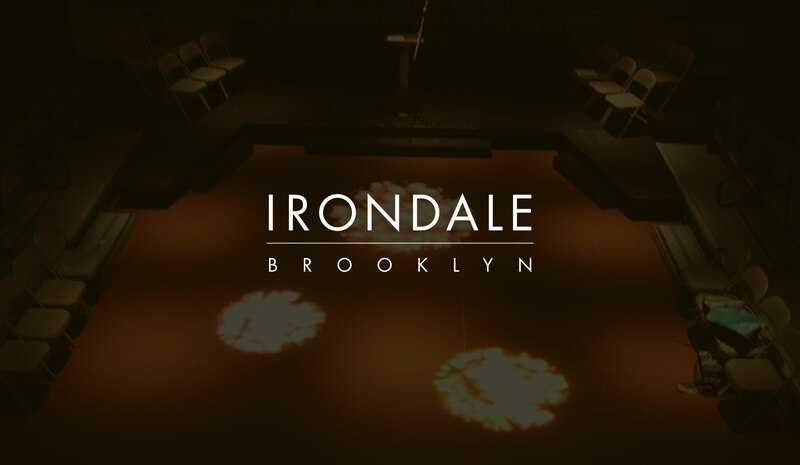 Irondale is an experience like no other. 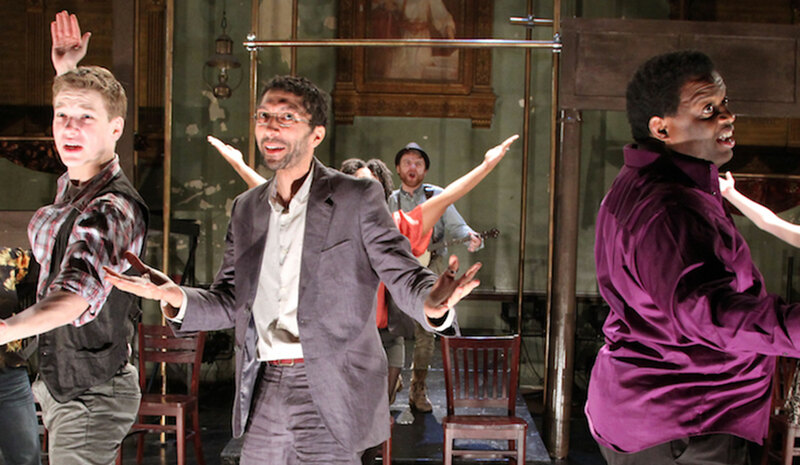 One that brings the community and theater together in a collaborative, living work of art. 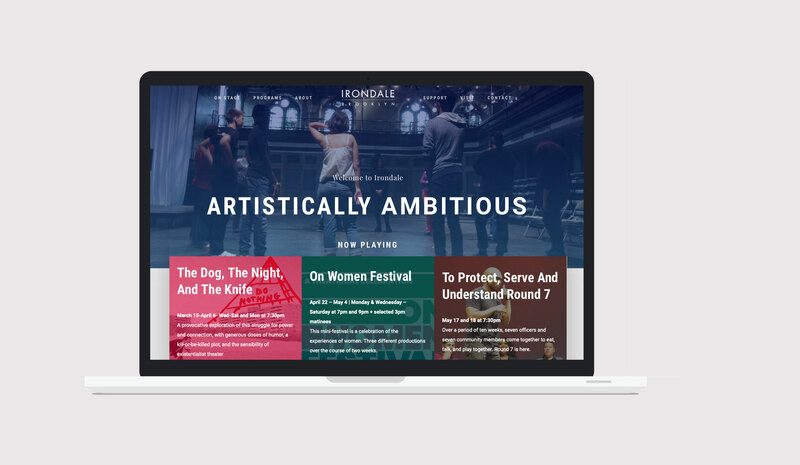 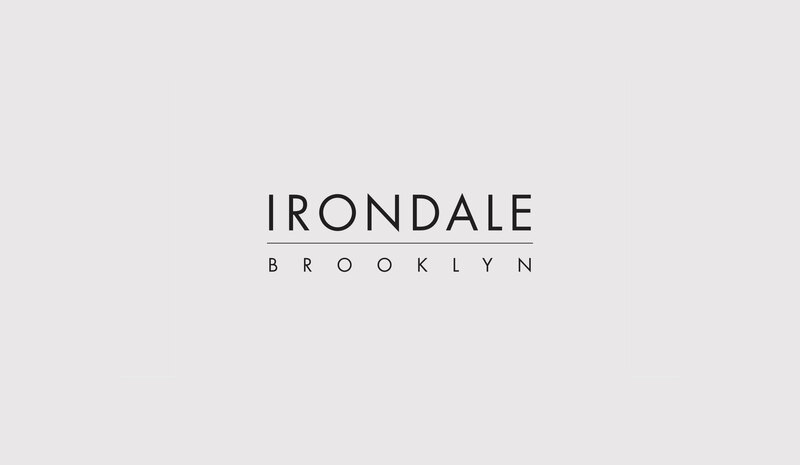 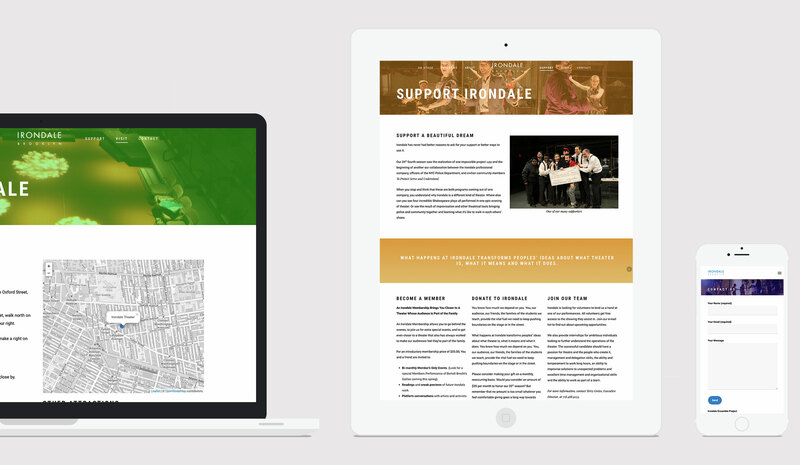 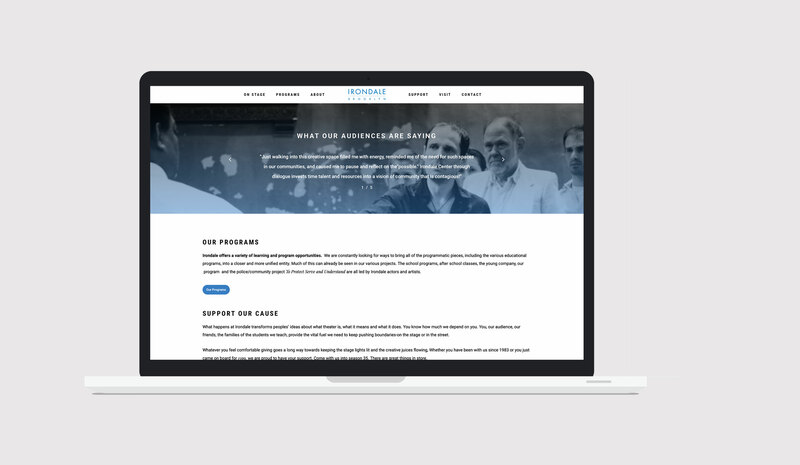 We worked with the director in creating a site that dares to consider the ingenuity of Irondale’s production and company.